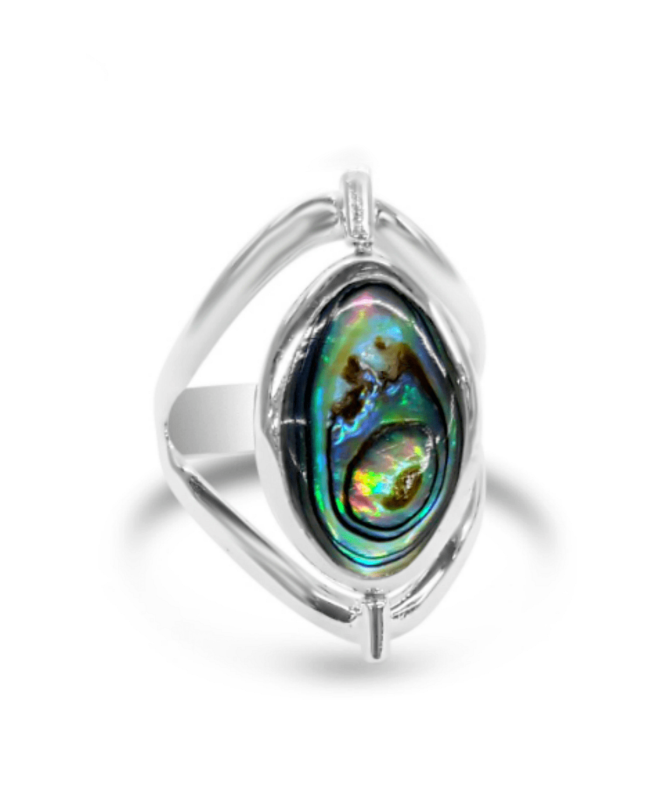 This Paua and Mother of Pearl ring is the best and most versatile piece to add to your collection this year! 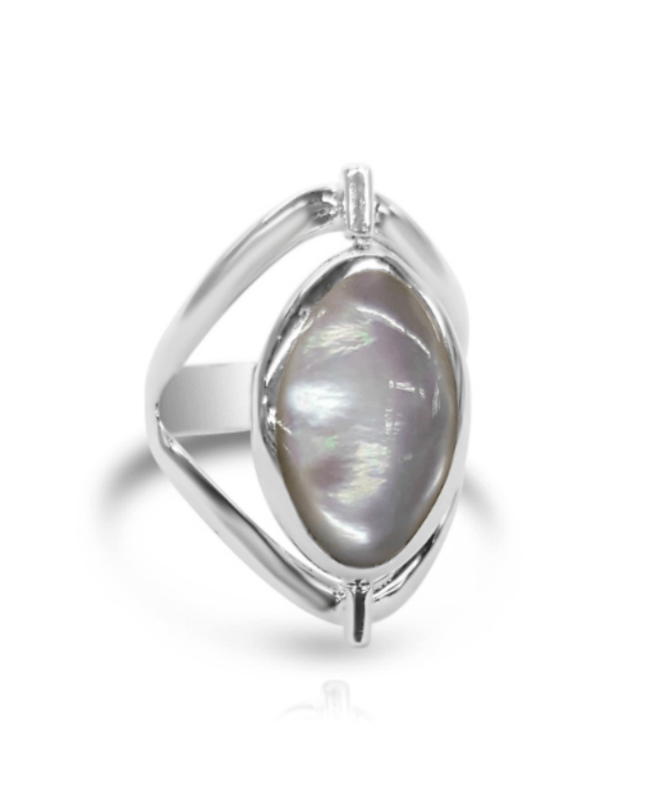 The pop of colour that the Paua side offers will add fun and flare to any outfit, while the classic and elegant Mother of Pearl side will keep you looking refined and classy. 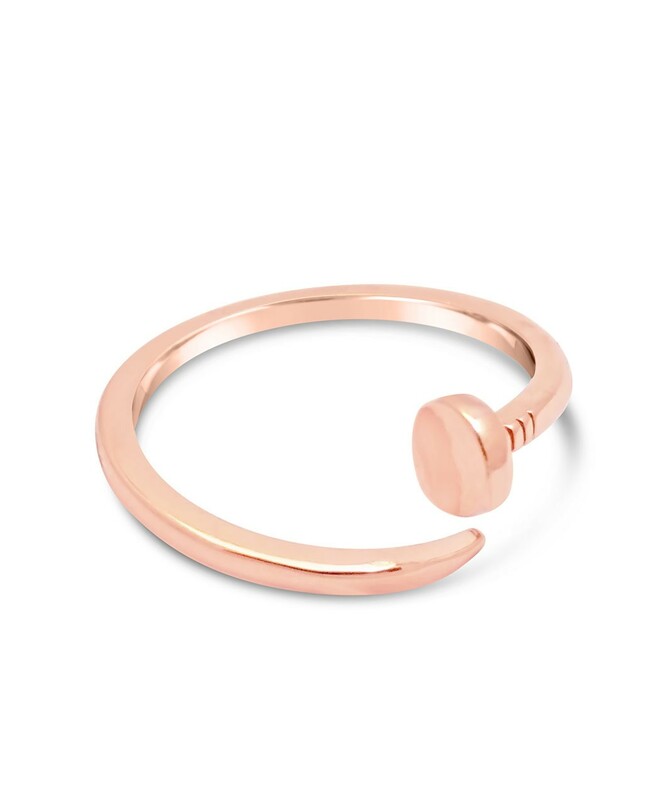 Perfect for transitioning from work to play! 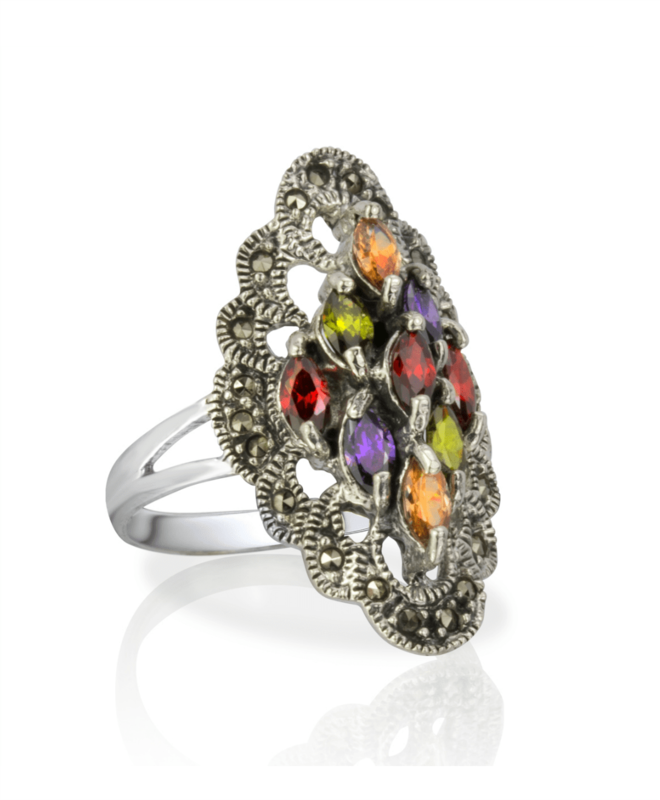 The tree of life represents family, unity and the various branches or choices we make in life. 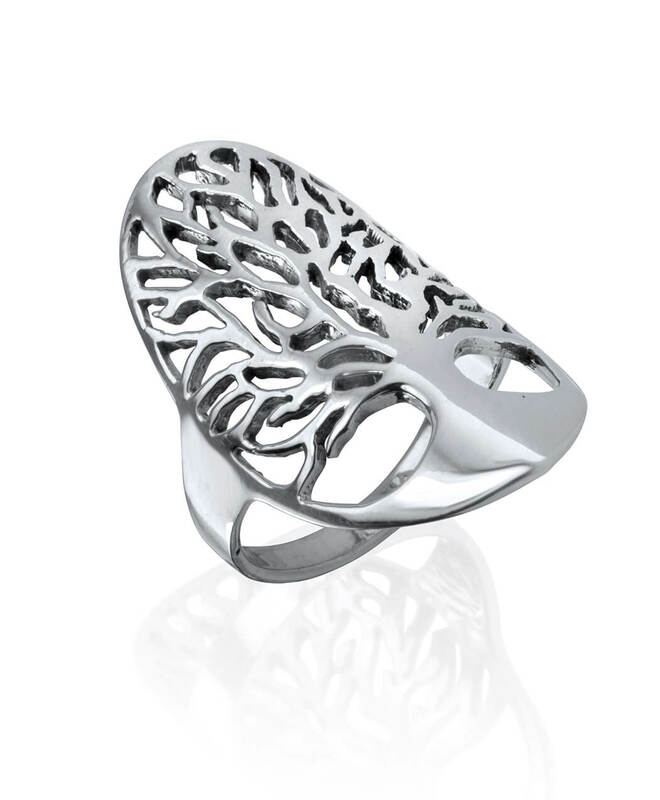 Complete your tree of life set with this beautifully casted sterling silver ring.